This 100m x 60m x 6.5m deep Irrigation lagoon lined by Turtle Productions is used to store well water piped from a mile away to service a milking parlour with 34 million litres of water. Completed during extreme winter conditions this reservoir project is a real credit to all involved with the installation. 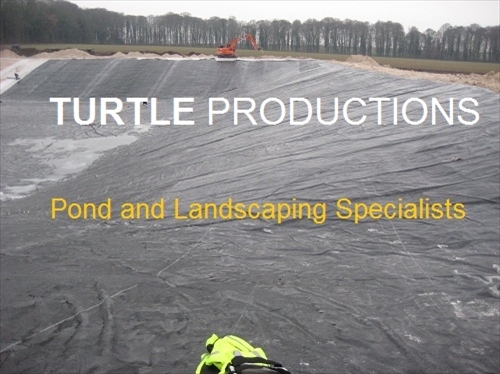 The Pond Liner used was 1.0mm Firestone EPDM Pondgard. Several of our largest 30m x 15m sheets were joined in-situ. 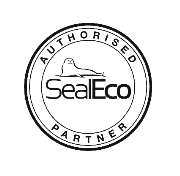 You will note the use of the Firestone QuickSeam products to join the pond liner sheets and to create the inlet/outlet terminations.